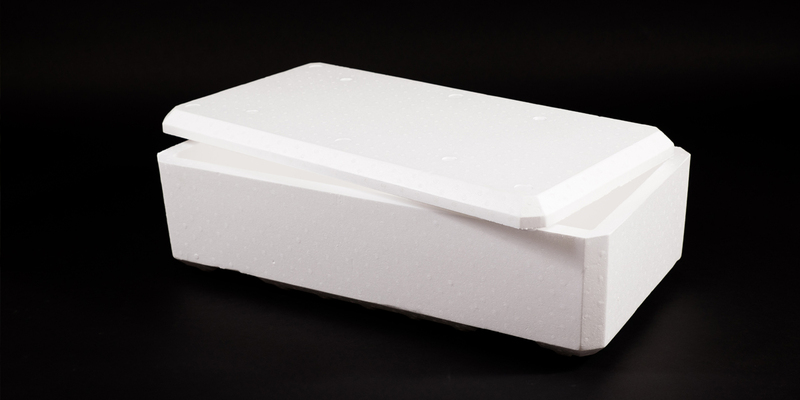 Polystyrene concrete blocks are lightweight but strong, and offer strong thermal insulation properties as the main advantage. 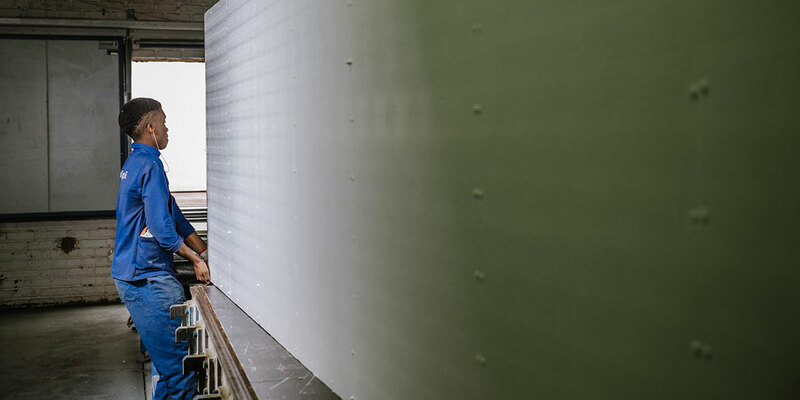 Isowall Group manufactures sandwich panels with acoustic properties. Let’s have a look at some of the main benefits of installing these acoustic panels. 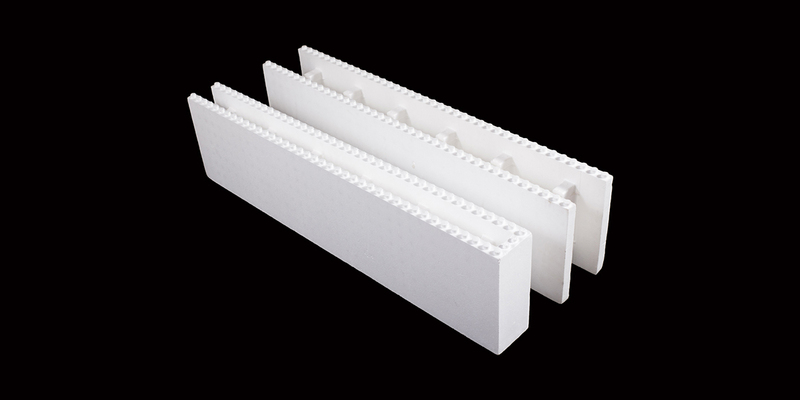 Why Use Expanded Polystyrene Boards as Floor Insulation? 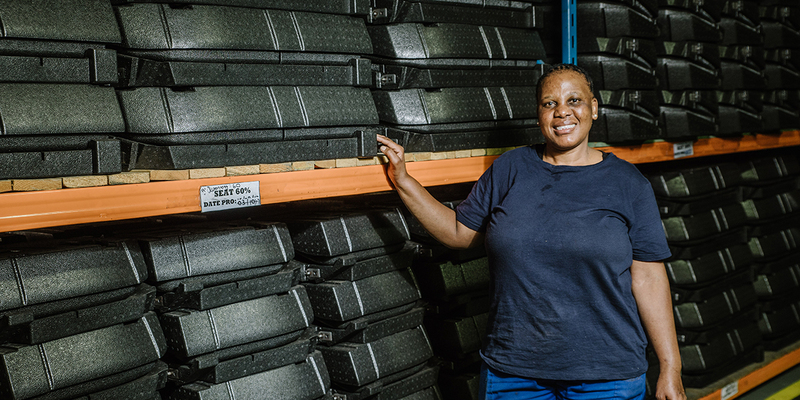 Insulating floors contributes to the overall energy efficiency of a building, protecting the ground against heat loss, condensation and air pollution. 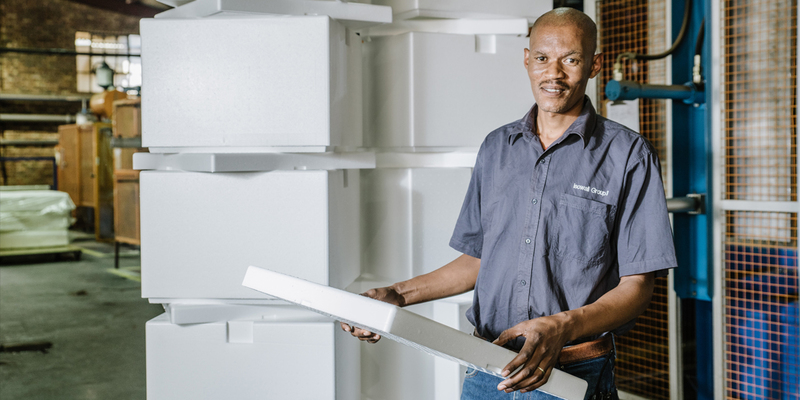 Today’s polystyrene packaging is environmentally responsible, providing an ideal solution for organisations invested in business sustainability. 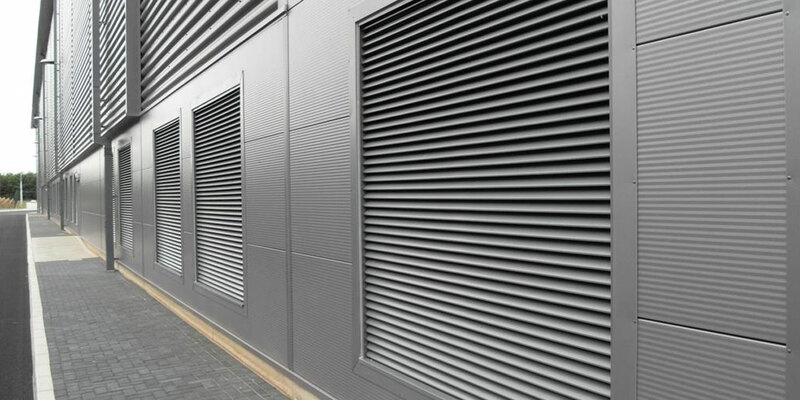 Louvres consist of parallel horizontal blades built from various materials – glass, wood, aluminium – that regulate light and airflow into the building. 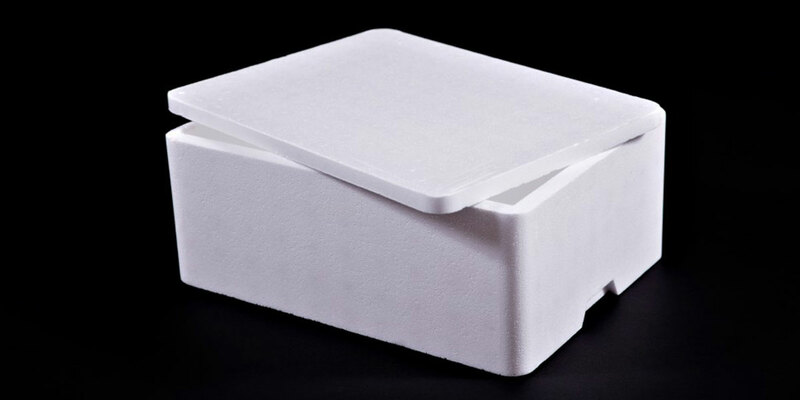 Polystyrene food packaging is considered the best way to keep food fresh and ensure perfect product quality from packaging and transportation. 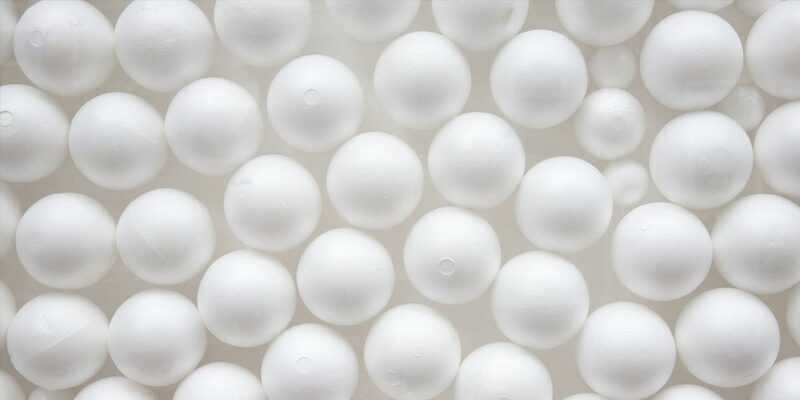 Expanded polystyrene has become an important medium in the protective packaging industry due to its many beneficial properties such as thermal insulation. 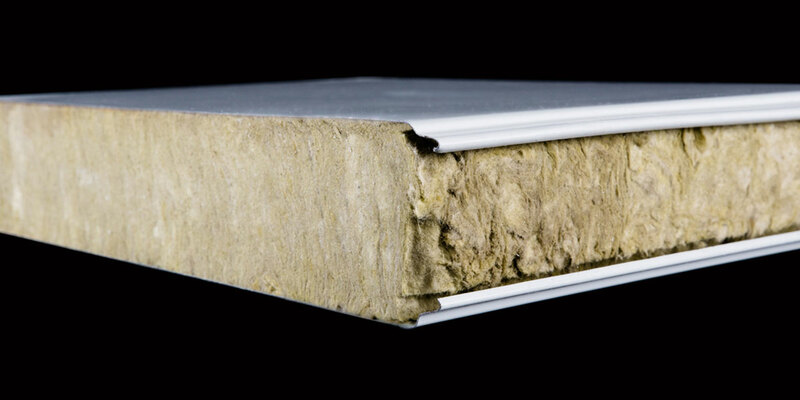 Isolite EPS sheets provide thermal insulation at ideal densities for cavity wall insulations, floor insulation, and roofing or cladding. Insulated concrete forms are cast-in-place concrete walls sandwiched between two layers of insulation material such as expanded polystyrene (EPS) foam. 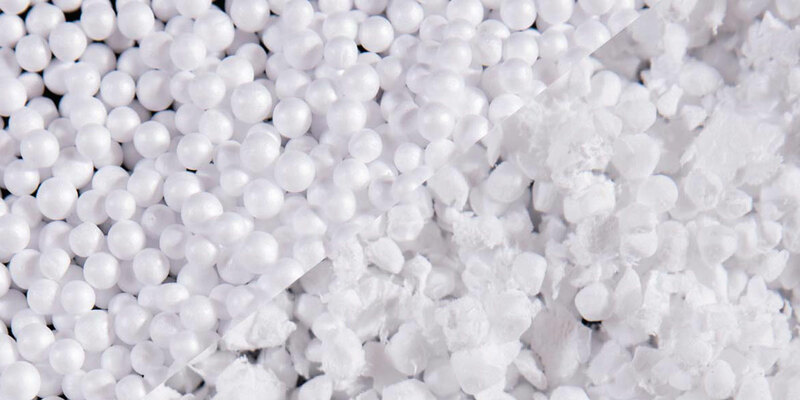 Expanded propylene (EPP), obtained by moulding the polypropylene plastic raw beads with air at high pressure, and is ideal for a wide range of applications.